Tunic is one of the main attributes of the soldier's wardrobe. Such a product can become a worthy alternative to the ceremonial military uniforms, which certainly cannot be considered as comfortable clothing for field exercises and military operations. A tactical shirt is much more practical and allows you to concentrate on important tasks. 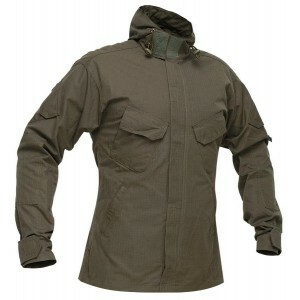 Tactical jacket "Zevana" -affordable and practical solution for the military! Until recently, the personnel of senior management has been closing their eyes to the clothes and life of our soldiers, trying not to notice that the soldiers were forced to wear a uniform, received from the faraway past. Today our army is reborn from the ashes and we want to catch up and improve the design and manufacture of military wear. That is why the leadership of Ukrainian brand, specializing in the production of target-gongs, bulletproof vests, military equipment, made the decision to launch Zevana – a series of affordable military clothing with a good quality. Our experts have developed a military jacket that meets the highest national and foreign standards of this type of clothing. An optimization of production costs and a promotion of the Ukrainian market have allowed us to set the lowest possible prices for high-quality and durable products that are characterized by a high comfort use. 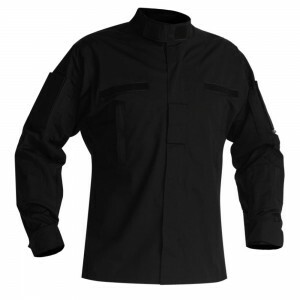 Velmet Armor System Company offers to buy tunics and shirts in Ukraine at prices from the manufacturer. When buying goods made by the Ukrainian brand in Khmelnitsky, you get an opportunity to check and ensure yourself in quality and worthy look of our textile products. In other regions, we can send the goods by popular courier delivery services. In case of a need to deliver an order to foreign countries, please contact our manager first for specifying delivery details and arrangements. We wish you to enjoy your shopping and experience only positive emotions!